This year, J.F. 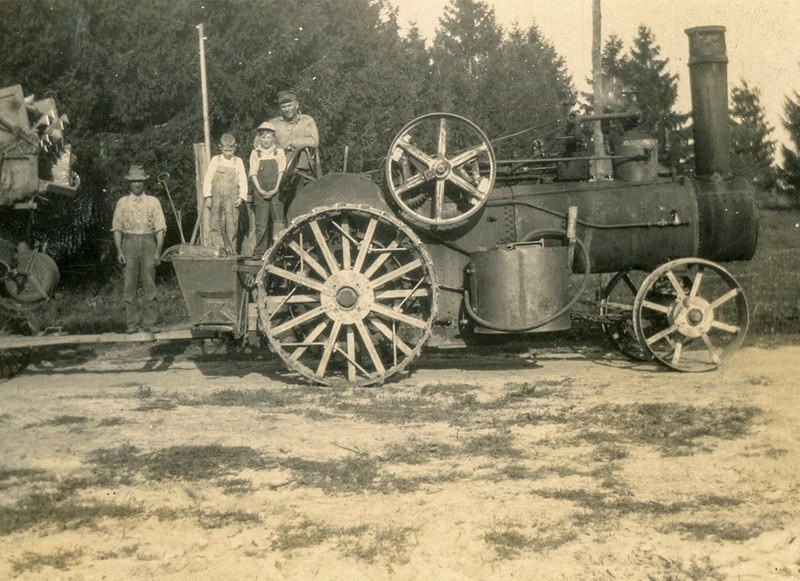 Brennan Company, Inc. marks our 100th year as a family-owned contracting firm. We are proud to join the ranks of centurion companies who survived and succeeded during times of monumental change. 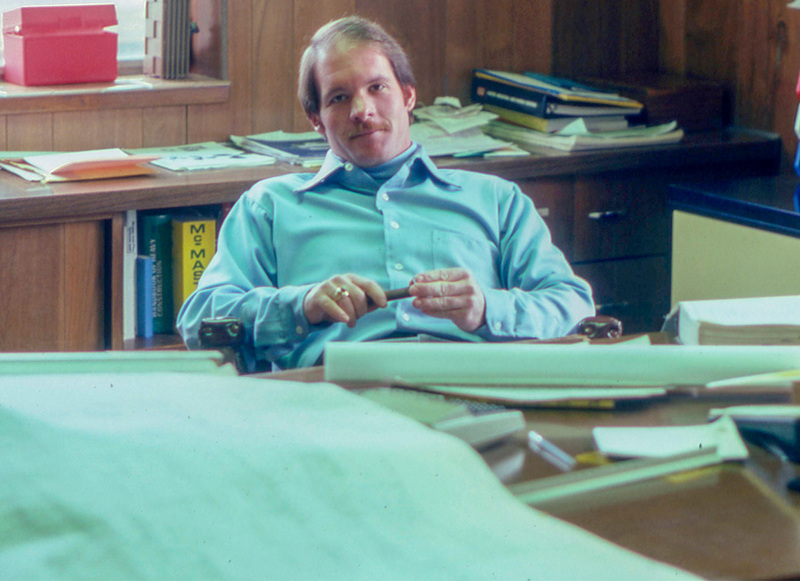 We grew from our humble beginnings on the northeast Iowa frontier to become a change leader using innovation and technology to work more safely and efficiently. We understand the value of adaptation, but we also recognize the importance of retaining who we have always been as a company: our values, our strong culture, and the way we do business remains the same. Hard work is what we did when we started and it’s what we continue to do today. We stay true to our handshake and we deliver on our promises. 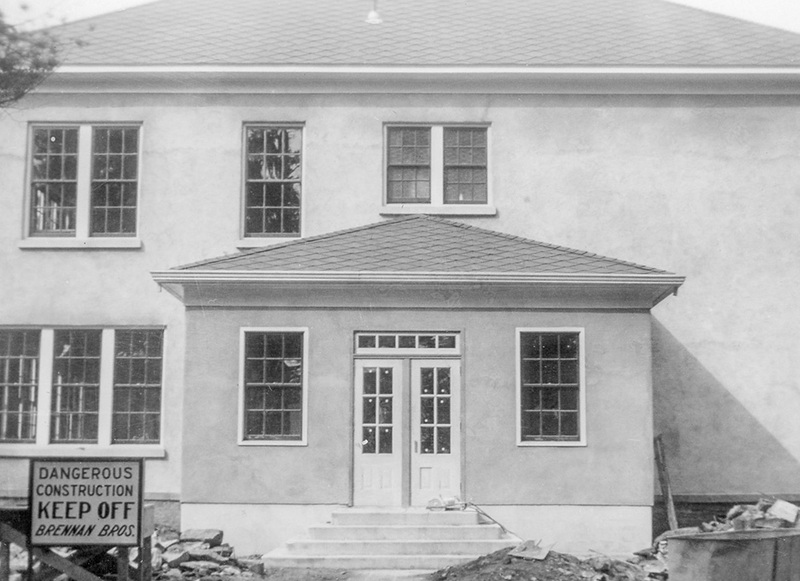 After all, we may be 100 years old, but we’re just getting started. 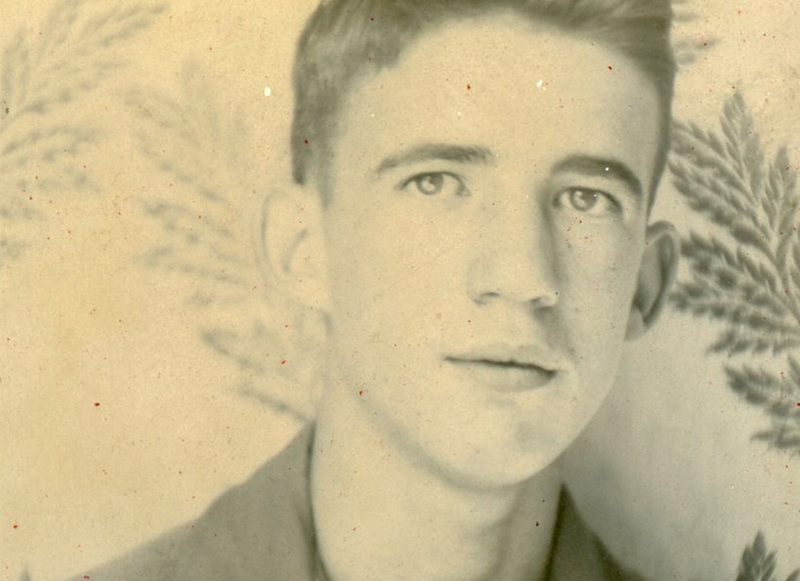 Two grandsons of an Irish immigrant grow up on a family homestead outside Lansing, IA. With entrepreneurship in their blood from birth, they complete 8th grade and begin an informal partnership pouring concrete floors in milk barns, threshing oats, and operating a sawmill. Locally, they become known as the Brennan Brothers. Jim and Gene decide to formalize their working relationship and begin a contracting company called Brennan Brothers Construction. For their first project, they build a small county bridge near Wexford, IA; they charge $97 for the job. Their initial work equipment consisted of an old Ford Model T pickup truck and a couple of shovels. There is no shortage of opportunity in Northeast Iowa as infrastructure needs grow rapidly. The brothers begin building steel span bridges. 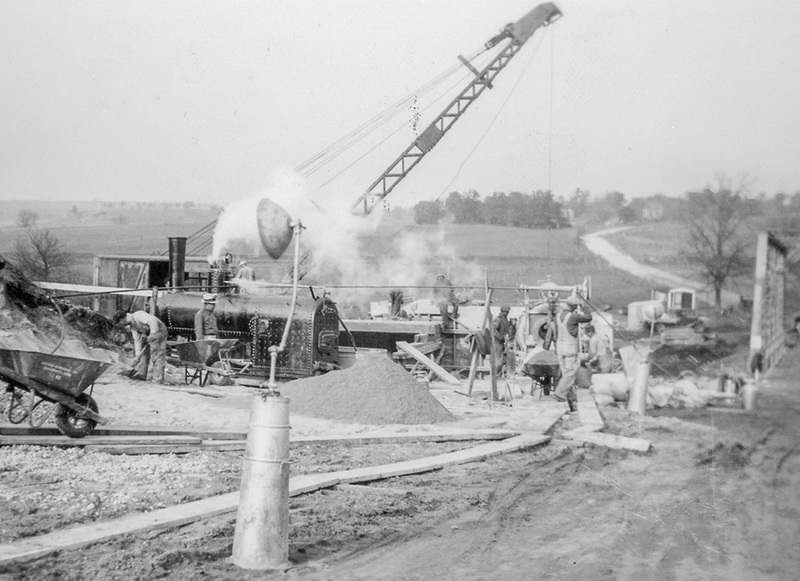 At that time, most of the roads are dirt, and many of the early road bridges are built near railroad tracks so materials can be easily brought to site. 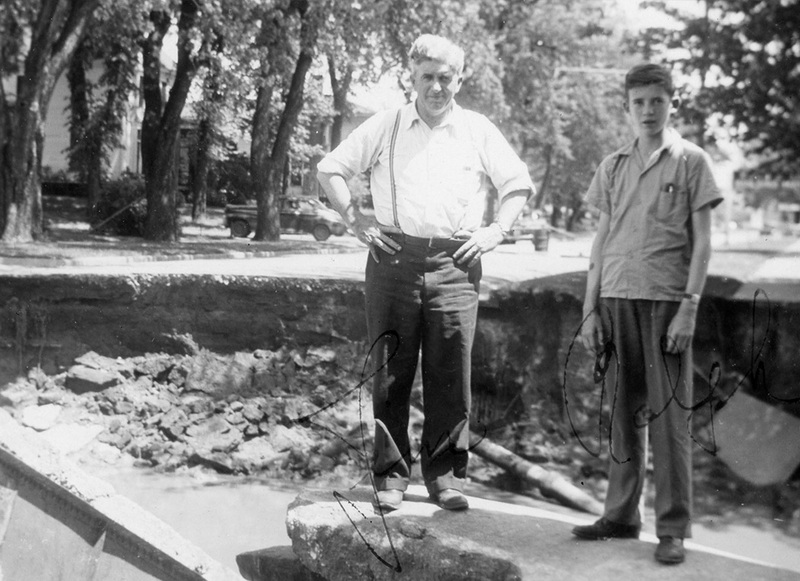 During the Great Depression, Jim and Gene continue to grow their business by traveling further from home. They pursue work outside of Allamakee County; it takes them several hours to travel to job sites by car. 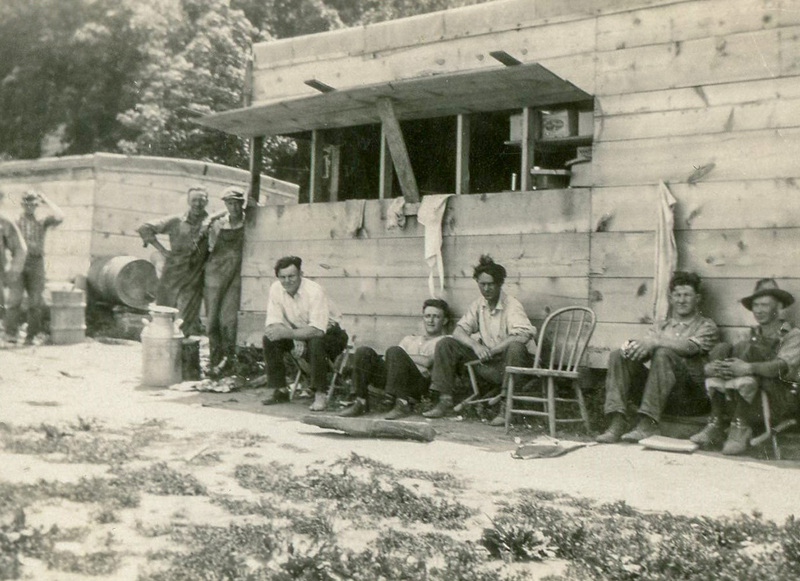 Crews camp in canvas tents during the week, returning home on weekends to manage their farms. The brothers hire a full-time cook who makes all their meals and guards the food supply against the many migrant workers traveling the country by train, looking for work. The brothers begin building and remodeling homes, commercial buildings, and schools. This helps keep their crews stay busy during winter months when construction work is otherwise scarce. Jim Brennan’s wife, Kathryn, passes away. 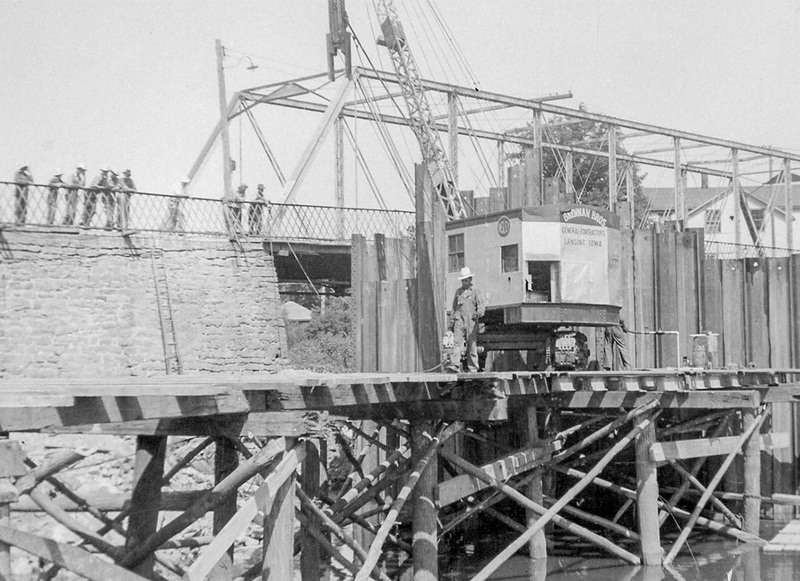 The company takes on a particularly challenging project in Argyle, WI, building a bridge across the Pecatonica River. 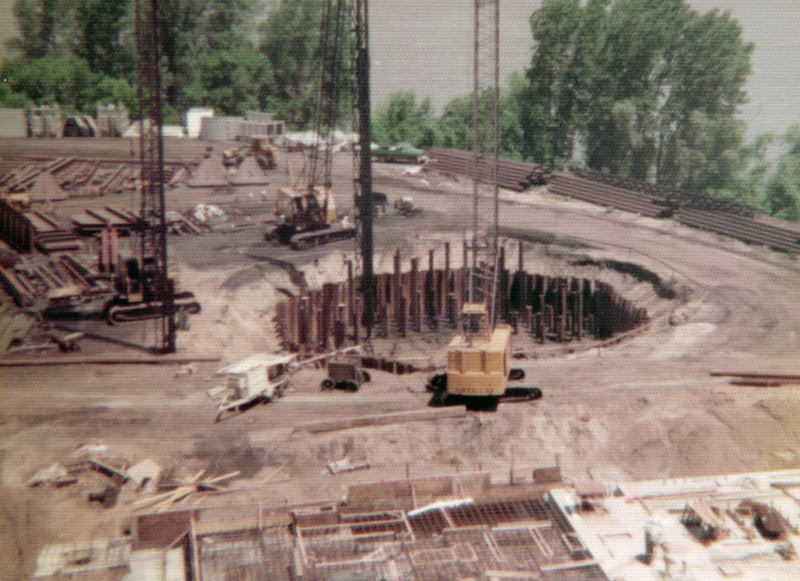 Difficulty dewatering the cofferdam for the pier nearly puts the company under. Brennan Brothers is classified as a critical company for the war effort and increases their work on area railroads. Despite challenges placed upon them by the draft and strict rationing, their company continues to excel. After opening a shop near the old Milwaukee Road Roundhouse, Jim Brennan moves to La Crosse, WI. He and his son, Ralph, take up permanent residence in La Crosse when his daughter, Ann Marie, graduates high school. 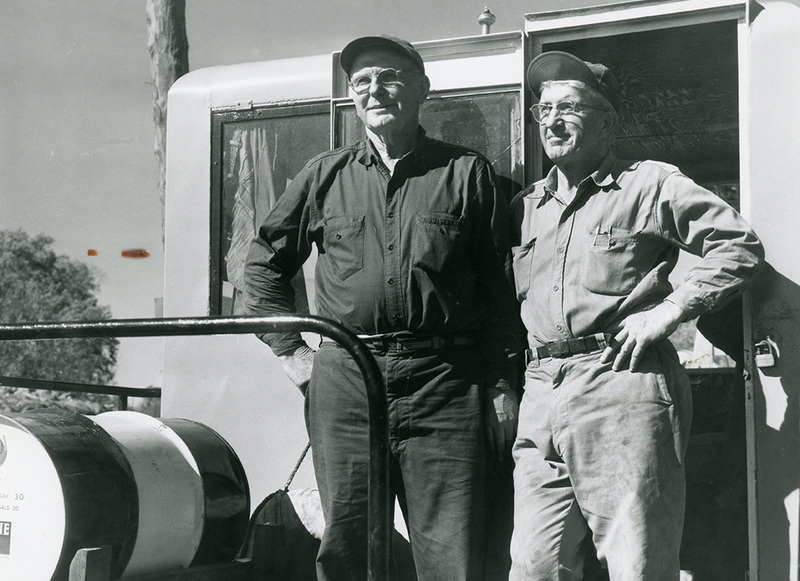 The post-war era ushers in a variety of opportunities for Brennan Brothers. 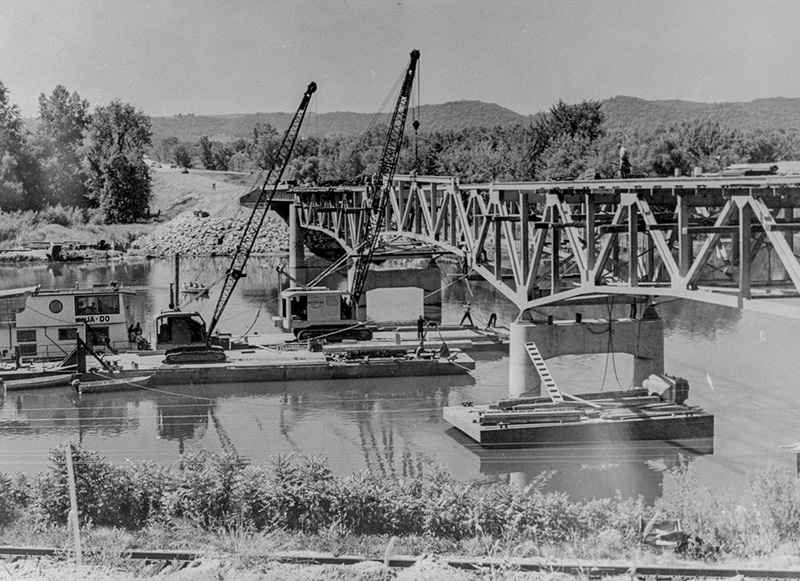 They start with surplus from the war and progress to build a fleet of marine equipment that they use to take on large bridge projects across the Mississippi, Wisconsin, and other Midwestern rivers. They also continue to work for the railroads, and the U.S. Coast Guard (USCG) becomes another large client when they contract Brennan Brothers to repair navigational markers along the Upper Mississippi River. Roger Binsfeld joins Brennan Brothers after completing school on the GI bill and marrying Ann Marie. 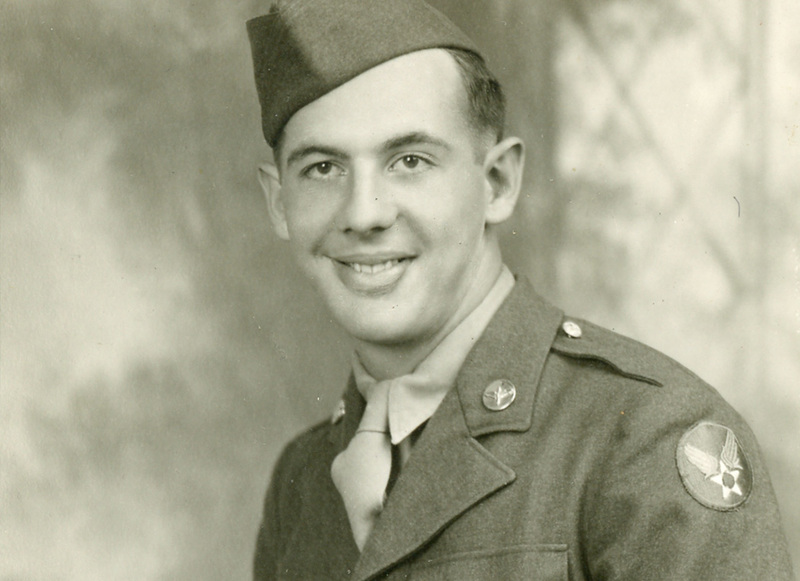 Upon finishing his service with the U.S. Army during the Korean War, Ralph Brennan joins Brennan Brothers. Jim and Gene decide to split Brennan Brothers. Jim incorporates J.F. Brennan Company in La Crosse, WI, where it is still located today, and becomes its 1st President. 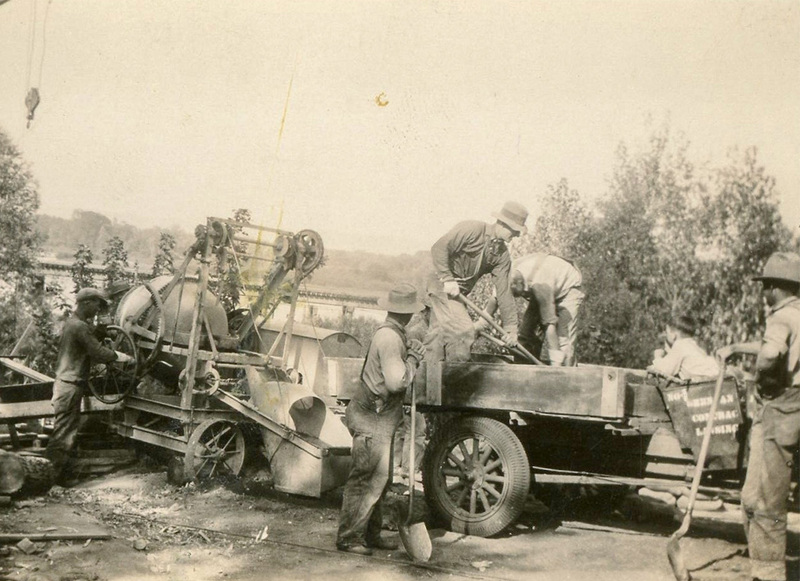 The brothers divide up their equipment and pursue much of the same work. Ralph and Roger rise to leadership positions within J.F. Brennan Company. They focus primarily on river work and bridge construction. Excellent opportunities arise during construction of the new Interstate Highway system. A new fabrication company, River Steel, is formed as subsidiary of J.F. Brennan Company when La Crosse Trailer Company closes its doors after a century in business. Many former employees of La Crosse Trailer join River Steel; the business grows quickly after securing a fabrication contract with Bucyrus Erie to build housing for large mining equipment. J.F. Brennan Company continues to pursue both highway bridge and marine construction work. During the construction and upgrade of several area power plants, J.F. 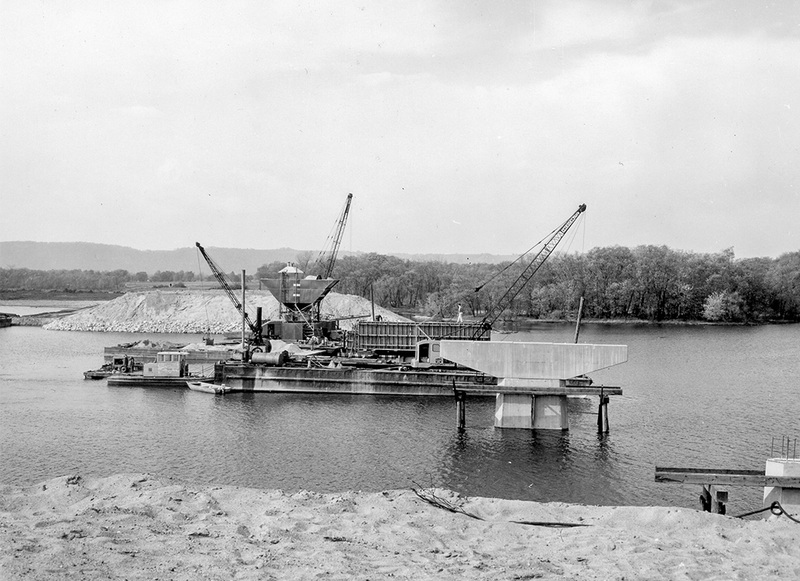 Brennan Company spends the better part of the decade installing deep foundations and building coal docks. River Steel expands rapidly as the worldwide mining industry booms. Jim Brennan passes away. 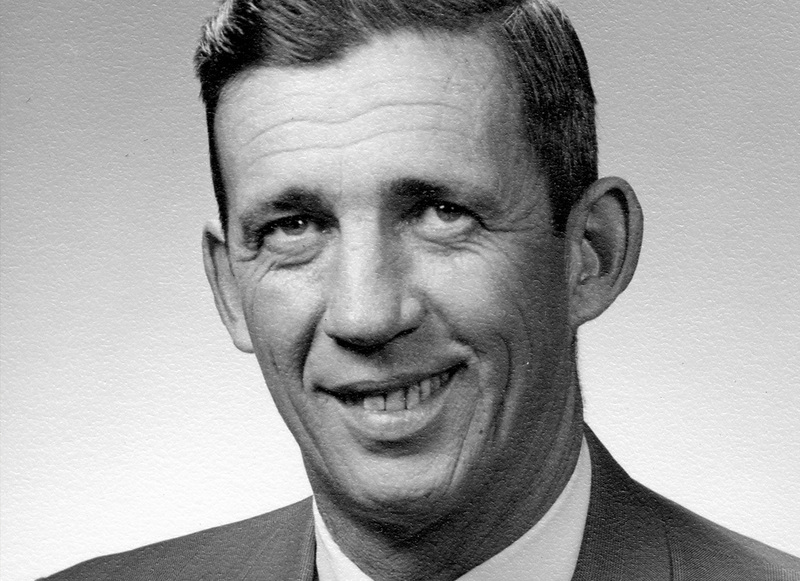 Ralph Brennan is elected the 2nd President of J.F. Brennan Company and Roger Binsfeld becomes President of River Steel. The two work closely to run both businesses. Ray Kronforst becomes J.F. 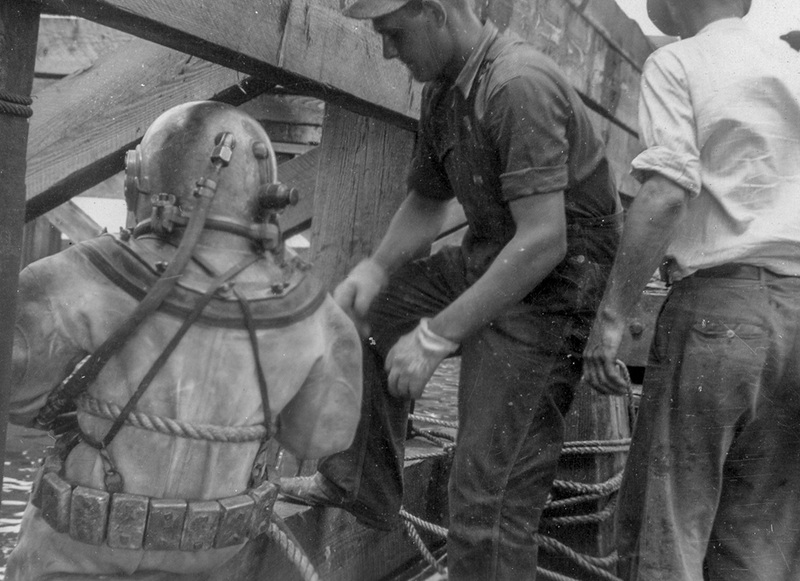 Brennan Company’s first hard‑hat diver after attending commercial dive school. 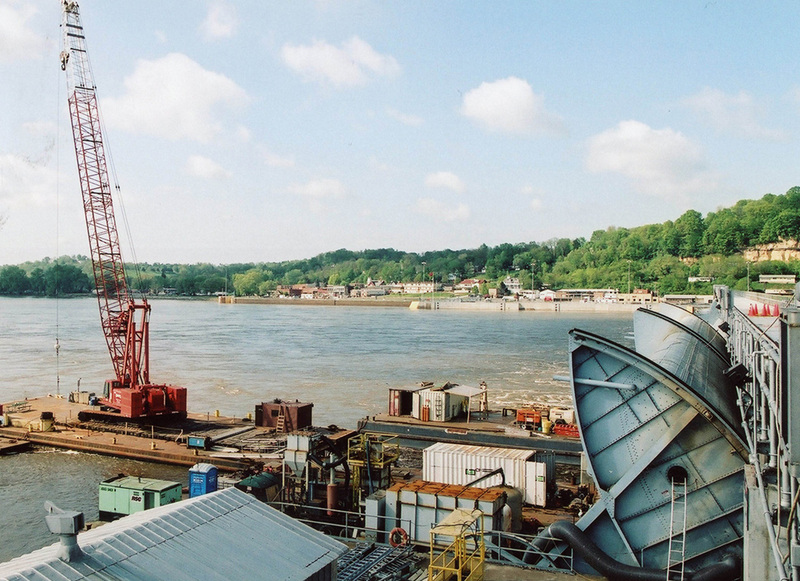 Demand soars for barge salvage work along the Upper Mississippi. 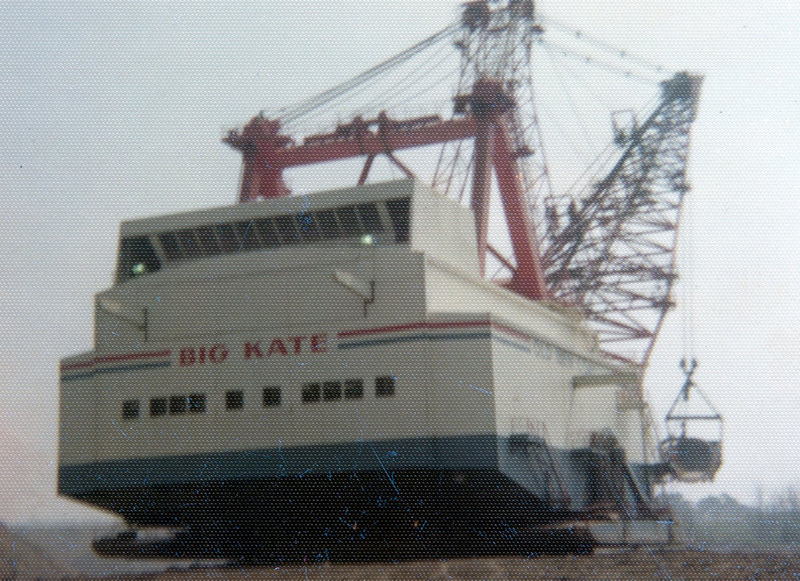 To salvage a barge, divers are needed to pump out flooded compartments while large A‑Frames are used for raising the barge out of the water. Anthony Binsfeld, Roger’s son and a graduate of Marquette University, starts work at J.F. Brennan Company. 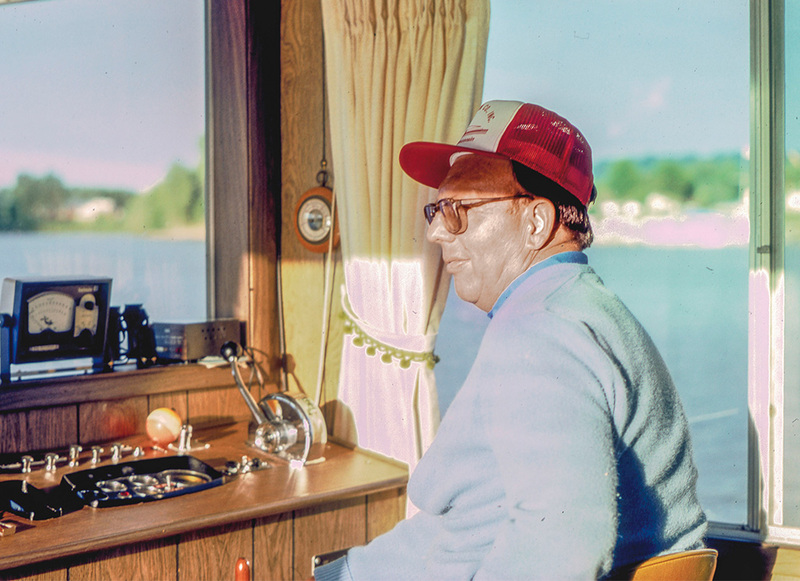 Tony worked for the Milwaukee Road Railroad before joining Construction Aggregates Corporation where he was involved in port development and capital dredging projects in the Caribbean. Ralph and Roger decide to split the company again. Roger becomes the 3rd President of J.F. Brennan Company, and Ralph takes over River Steel. They each buy themselves out of the other’s company, forming two separate entities. J.F. 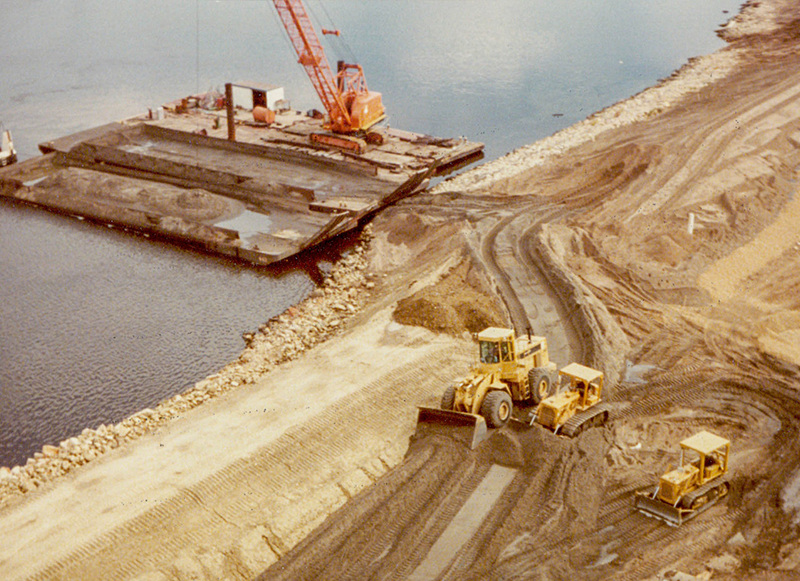 Brennan Company shifts focus from bridge work to marine construction, teaming with F.J. Robers Company on several levee restoration projects along the Upper Mississippi River. 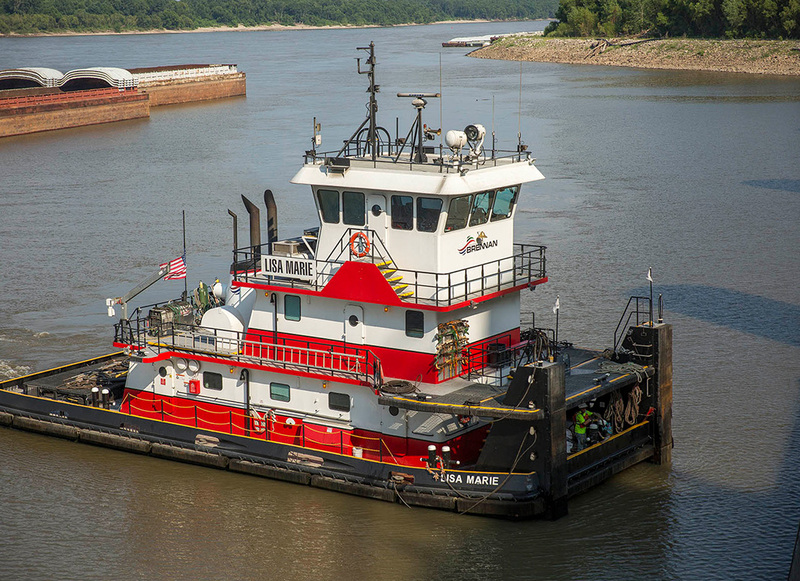 New vessels and barges are built to carry out larger projects for the U.S. Army Corps of Engineers (USACE) and other owners of river-based infrastructure. Brennan Marine Inc. opens its doors to provide switching and fleeting services to the La Crosse Harbor. Tony writes J.F. Brennan Company’s first safety manual to emphasize the growing need for focus on workplace safety. 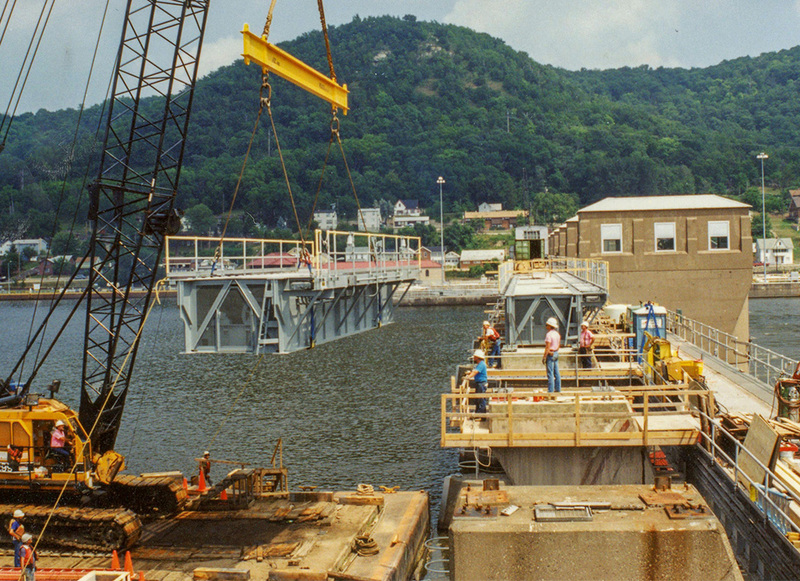 Lock & Dam projects and other USACE projects on the Upper Mississippi River become a large portion of Brennan’s work portfolio. Large-scale efforts, such as the rehabilitation of Locks & Dams #10 and #12, provide extended work and increased visibility. J.F. 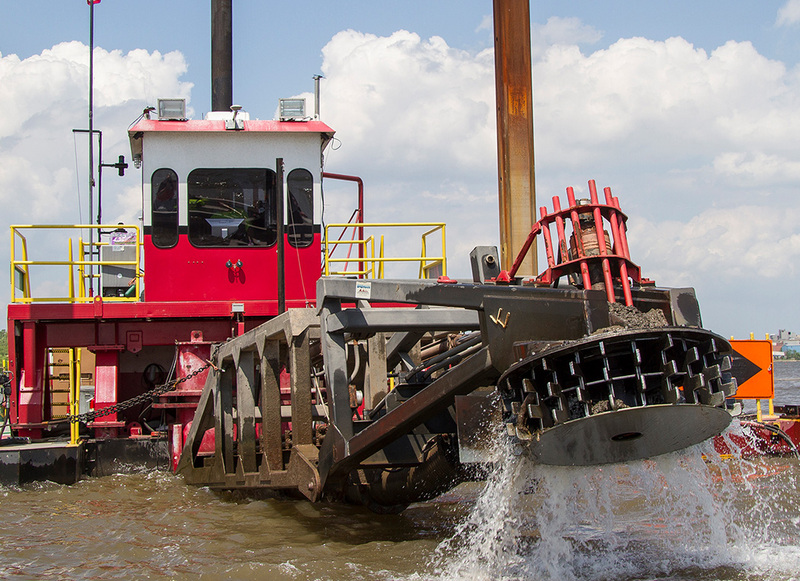 Brennan Company purchases the hydraulic dredging assets of F.J. Robers Company. After several years of teaming and successful partnerships, J.F. 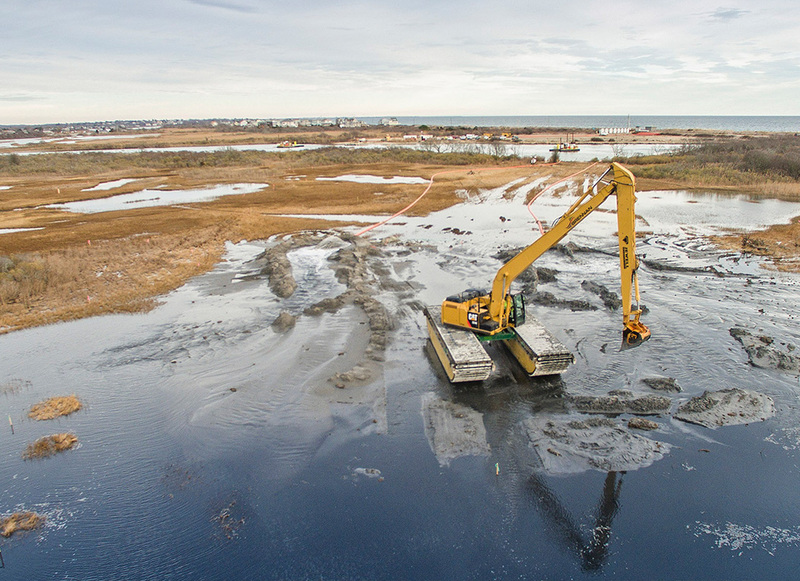 Brennan Company begins independent pursuit of large‑scale dredging projects. The Bertrom-McCartney Lake Habitat Restoration for the USACE near Cassville, WI is the first such project; more Environmental Management Program projects will follow. Key individuals join J.F. Brennan Company after a company called Intrusion Prepakt reduces its workforce in the United States. These new team members bring innovative above-and-below-water concrete placement methods that are used in dam and bridge pier repairs. This opens opportunities for Brennan on Midwest hydroelectric dams and railroad bridge repair projects. J.F. Brennan Company’s growth accelerates. 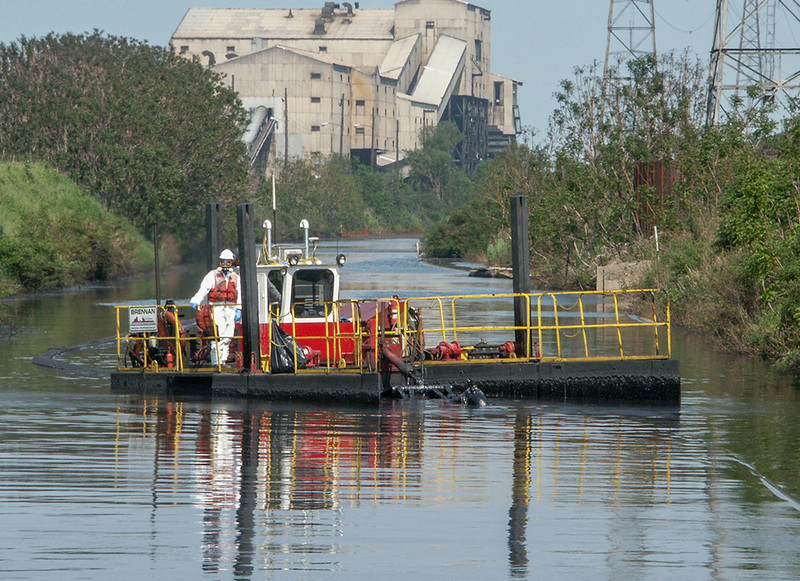 The company takes on multiple large environmental dredging and restoration projects, a major Lock & Dam rehabilitation, and hydroelectric dam repairs. Work for railroads increases again, this time in specialty underwater pier repairs. 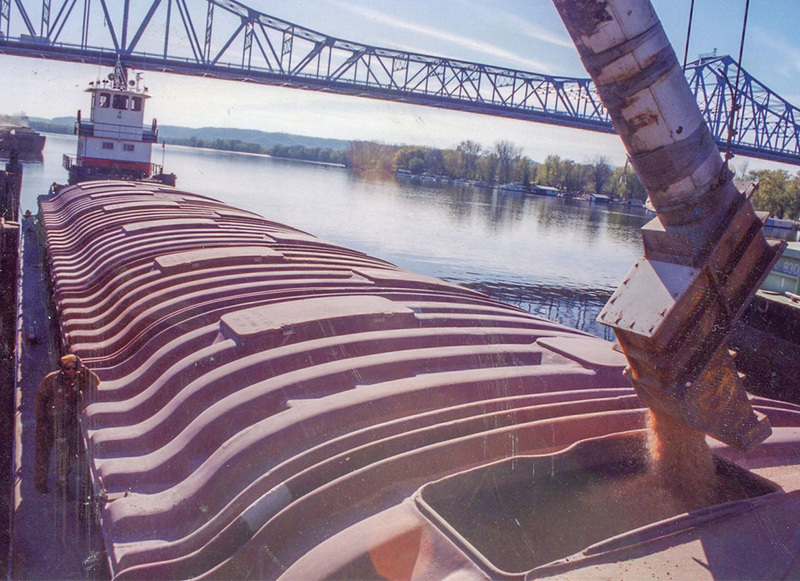 Brennan Marine expands into two more harbors between La Crosse and Ste. Genevieve, MO. As a new millennium dawns, J.F. Brennan Company enters the field of Environmental Remediation. 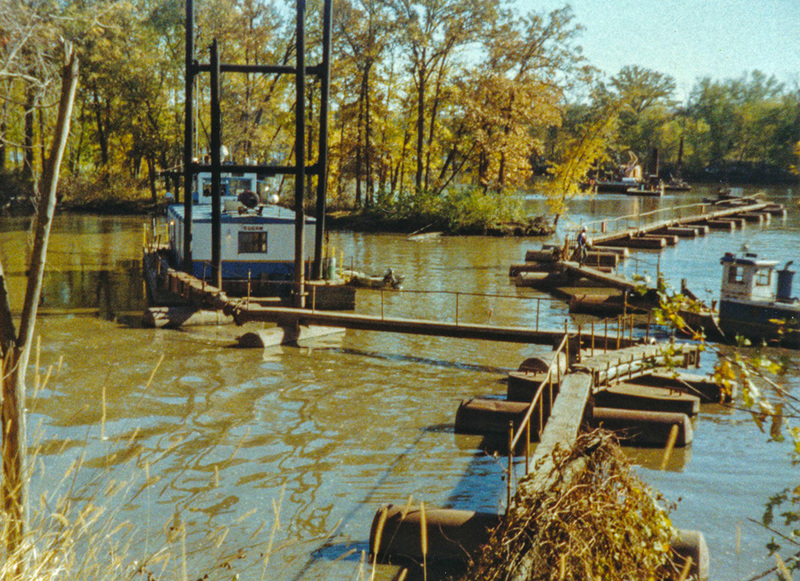 The first project includes precision dredging to remove PCB -contaminated sediment from the Grand Calumet River in Gary, IN. 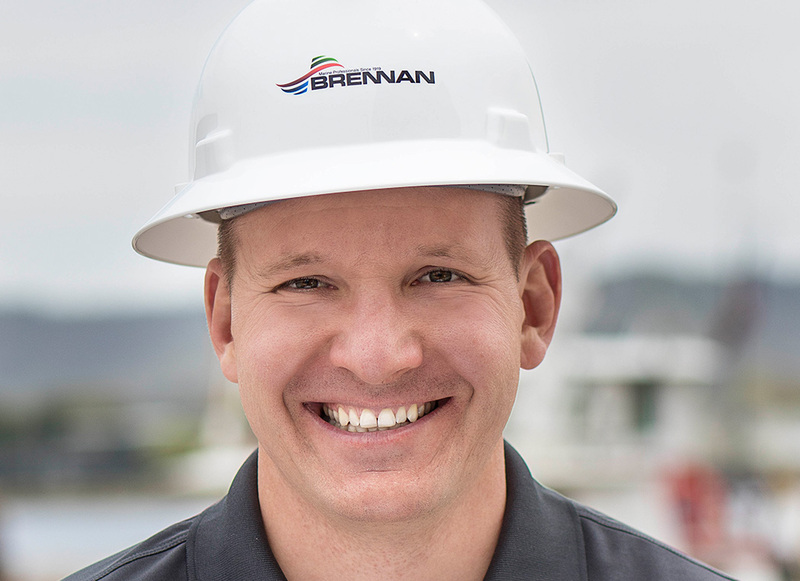 Brennan hires a full-time safety manager to develop and oversee a comprehensive corporate safety program. Brennan continues to thrive, tempering effects of the Great Recession’s market fluctuations through a carefully balanced portfolio of both public and private sector projects. Work begins on the Lower Fox River Remediation Project near Green Bay, WI; it is the largest environmental cleanup ever undertaken in North America. Lock & Dam work on the Upper Mississippi and Missouri Rivers spurs additional growth. 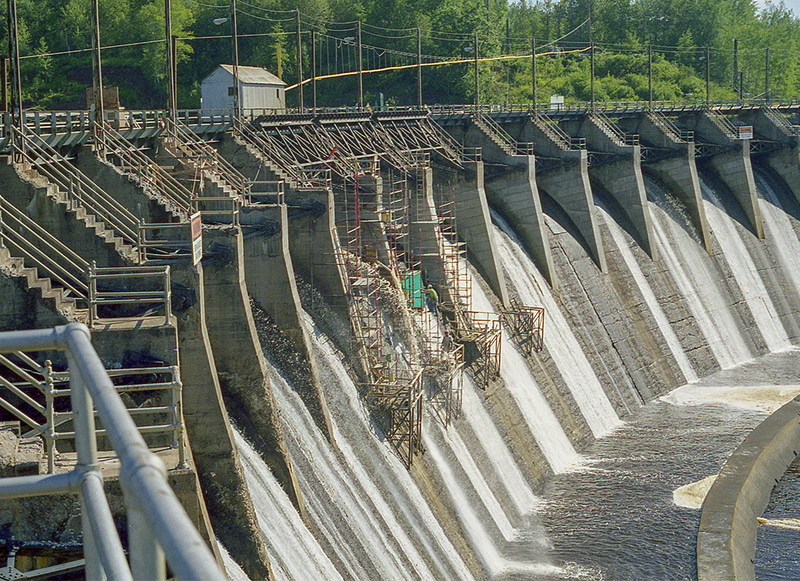 Damaging floods on the St. Louis River in Duluth, MN result in several large-scale hydroelectric dam repair opportunities. J.F. 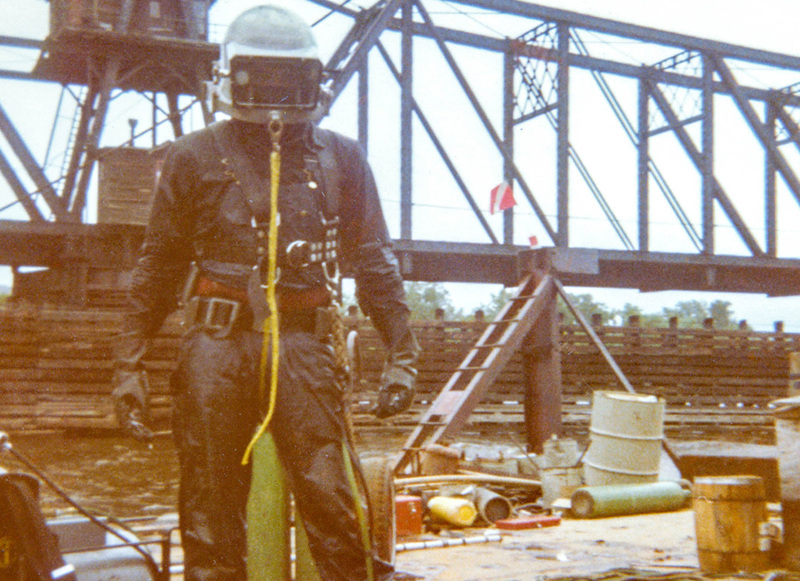 Brennan Company acquires Pro-Dive, Inc., based out of Ottawa, IL. 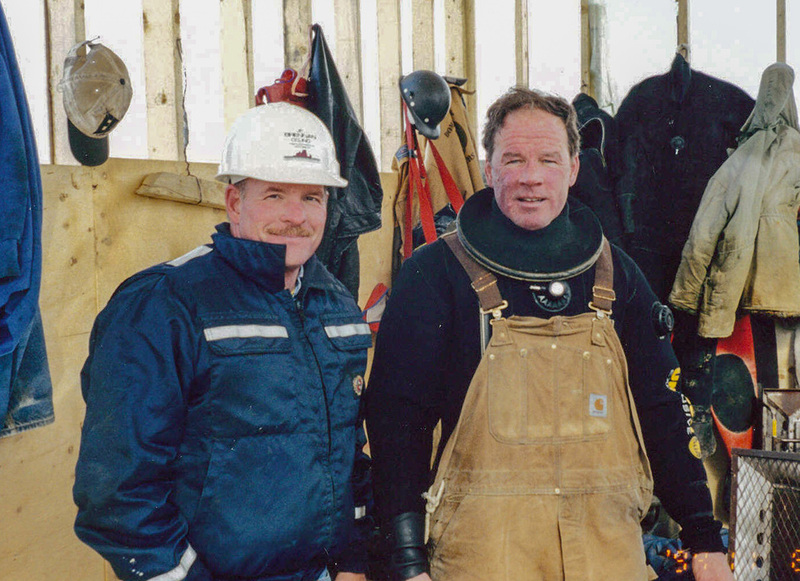 Randy Jacobs, former President and owner of Pro-Dive, becomes Director of the Dive Group. As railroads respond to increasing market demands, J.F. 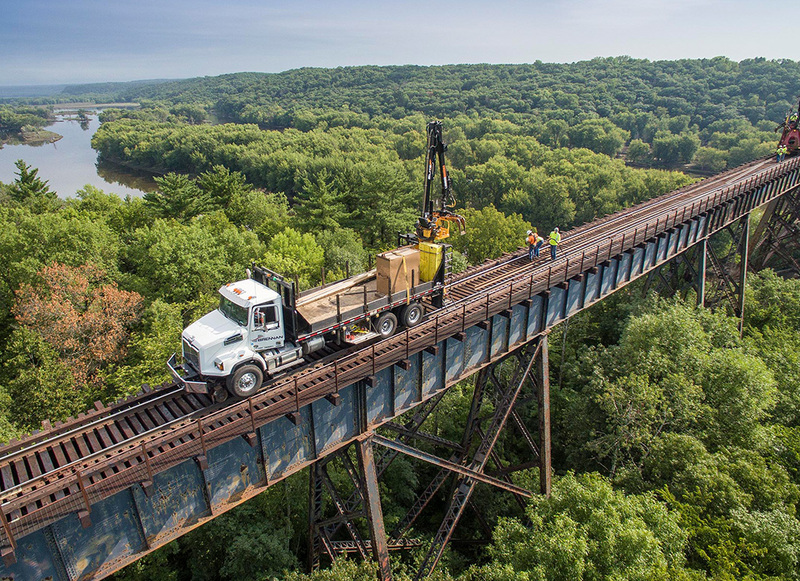 Brennan Company forms a Rail Group to focus on quality bridge construction and environmental response services. J.F. Brennan Company opens a Northeast Regional Office outside of Boston, MA to pursue environmental and construction work along the eastern corridor of the United States. Brennan Marine becomes one of the only inland marine transportation companies to obtain ISO 9001 certification. This is above and beyond the marine industry standard, AWO‑RCP, and the USCG Subchapter M requirements. J.F. 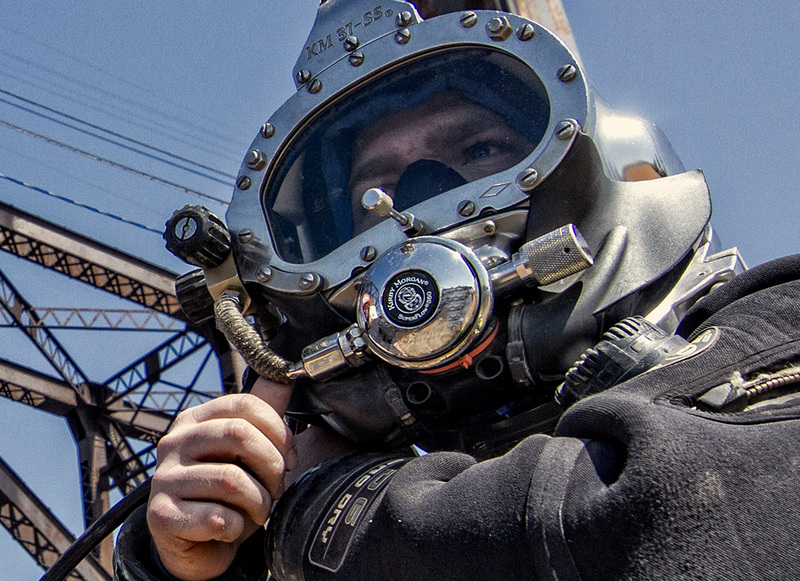 Brennan Company acquires Viking Marine Services, and more experienced divers join the team. An office and yard open in Duluth, MN, and several large floating assets are purchased to aid in the pursuit of opportunities on the Great Lakes. One hundred years after Jim and Gene Brennan officially began Brennan Brothers, Matt Binsfeld is elected President of J.F. Brennan Company and Adam Binsfeld becomes President of Brennan Marine. The business moves into its 5th generation of leadership. J.F. Brennan Company and Brennan Marine enter our second century of operation with a record backlog of work and a long list of meaningful partnerships. We focus on five primary markets: Environmental Services, Marine Construction, Dam Construction, Railroad Construction, and Harbor Services. Our fleet of equipment includes both large-scale and portable marine assets, as well as hi‑rail and specialty construction equipment. 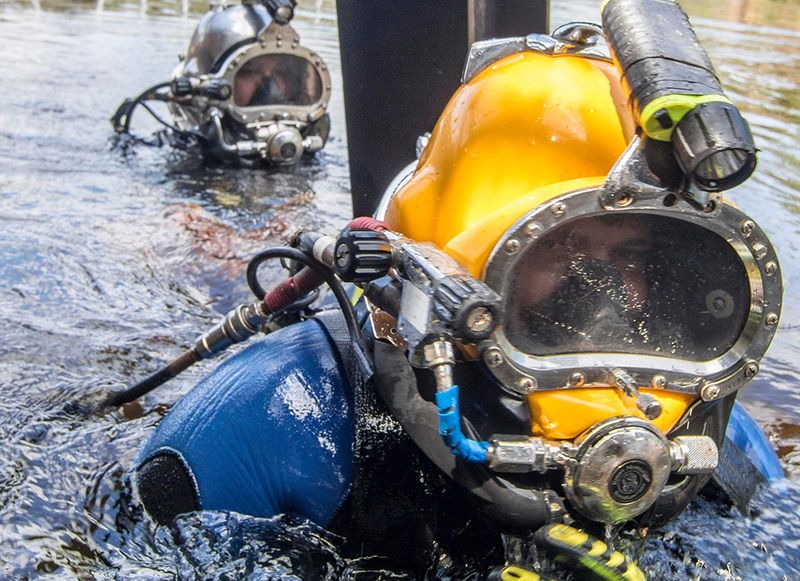 Our staff of more than 450 marine professionals, including 50 divers certified by the Association of Diving Contractors International (ADCI), know our work and have experience solving complex challenges above and below water. We are more than a contractor. We are a resource for our clients, doing our best work so that they can do theirs … yesterday, today, and tomorrow.